Greetings Family and welcome to another edition of making the connection; "Is there a role for human instinct in the development of todays martial artist, if so what is that role? Is there a danger inherent in calling forth our primal predatory nature as a result of mastering the way of individual combat? As human beings are we even guided in the least bit by the point where we no longer even see ourselves as animals, if so is there a correlation between our primal animal self and the super humans are becoming through martial atrs training? Can we become more better- sharper by tapping tapping into the animal within us? 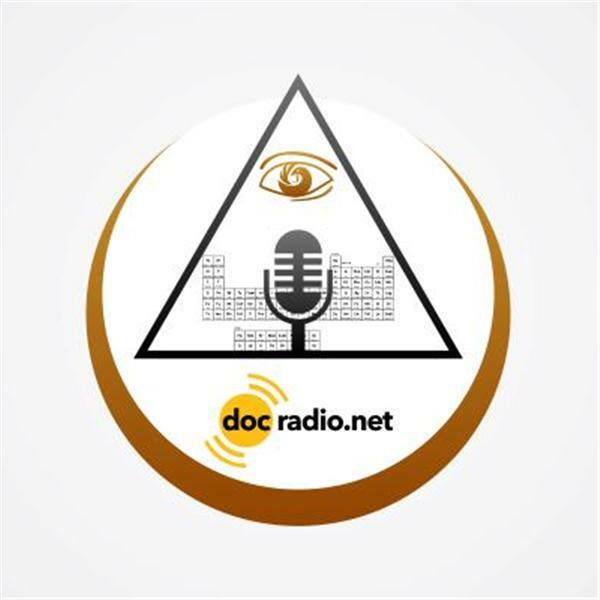 Watch the section on prey drive that begins at the 14:30 mark of this video https://youtube/vOhoP36AIAP4, then join us for an unforgettable conversation at Docradio.net or call in to speak with your host Soke Haisan Kaleak at 646-716-6825.Tonigt at 8pm.est.